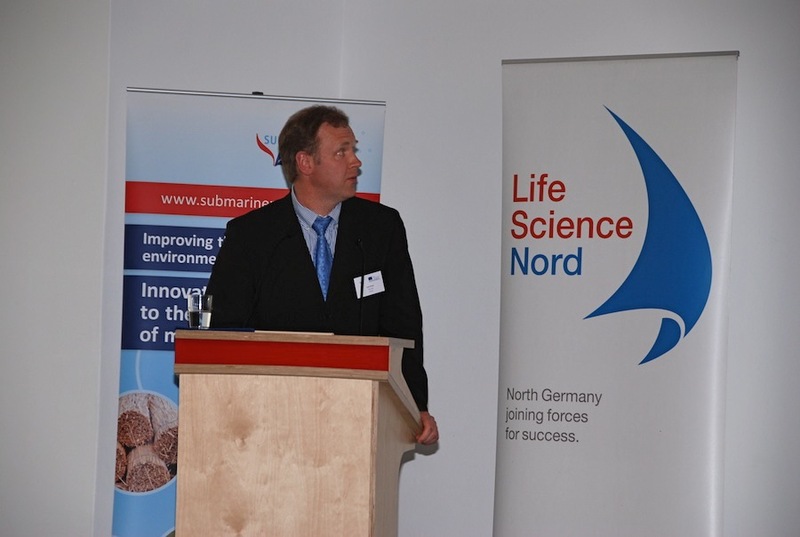 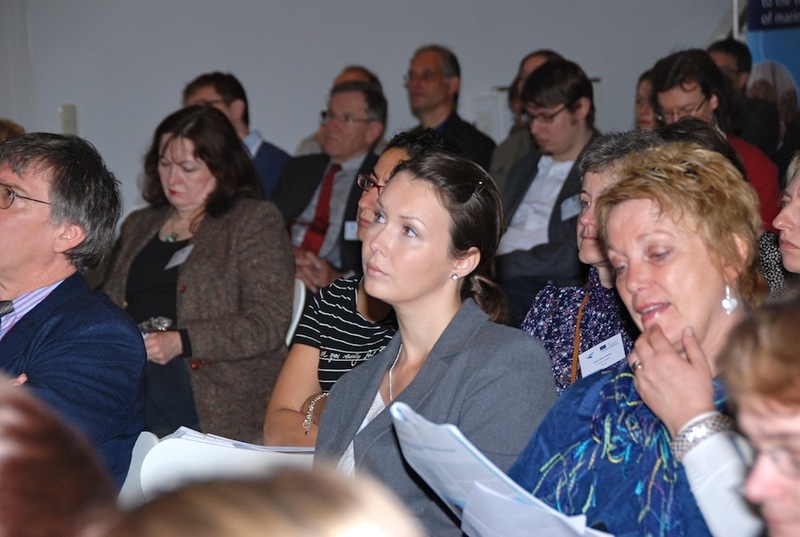 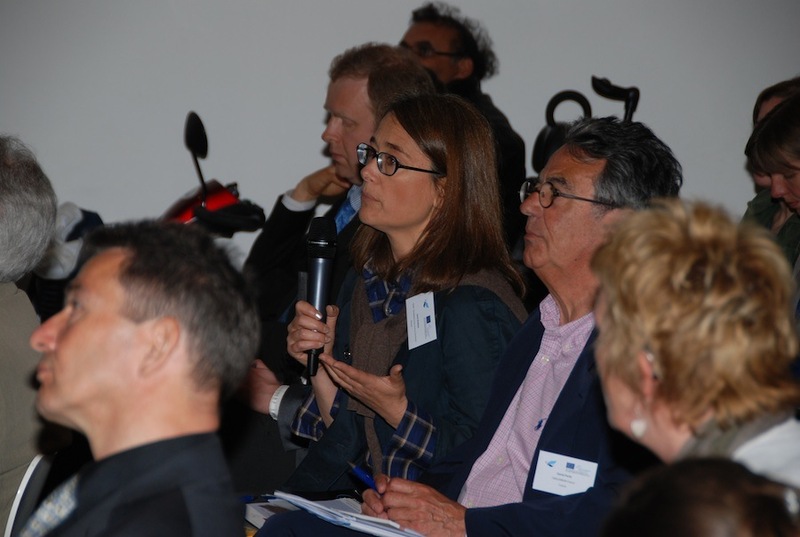 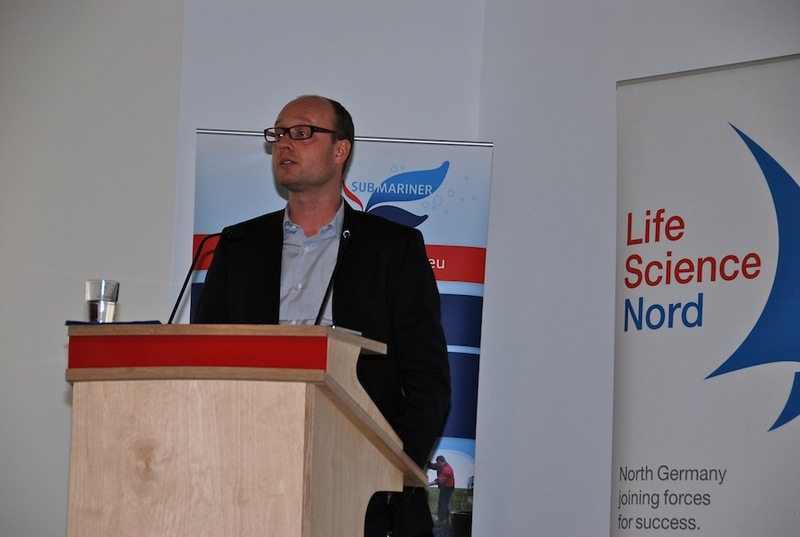 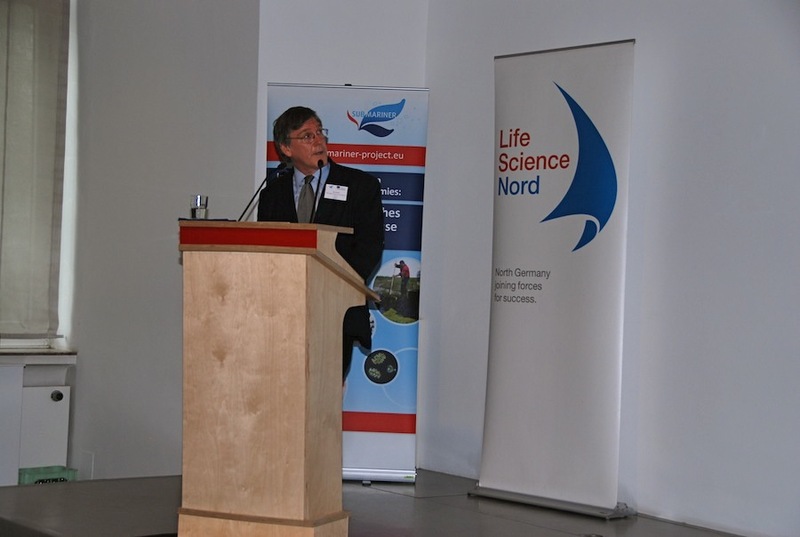 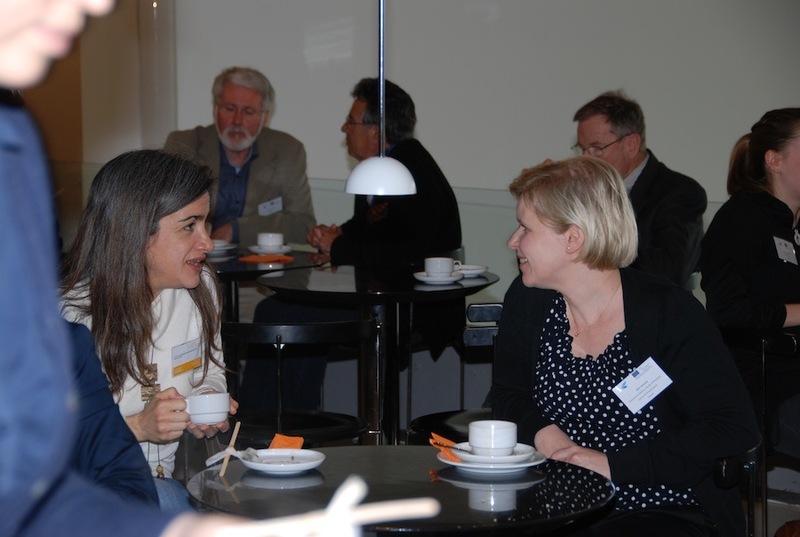 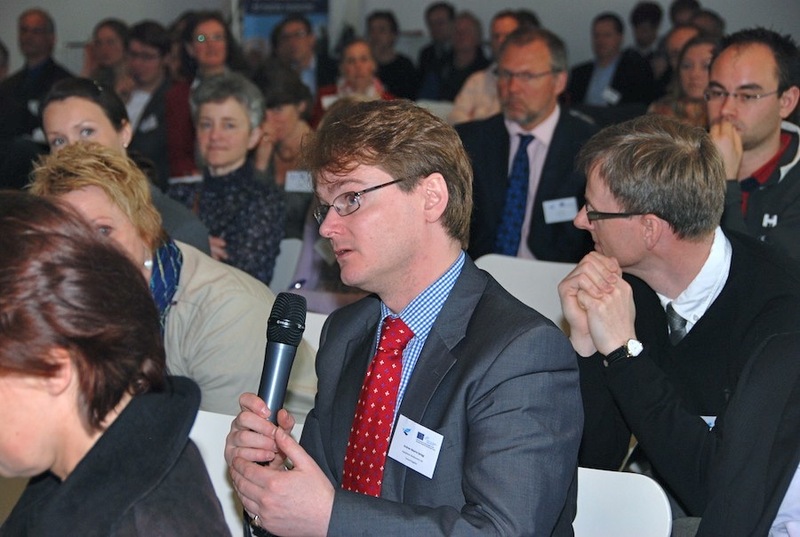 Within the scope of the SUBMARINER project, the Centre for Marine Natural Products (KiWiZ) at GEOMAR and Norgenta North German Life Science Agency GmbH hosted the Blue Biotechnology Cooperation Event “New Strategies and Future Perspectives”. 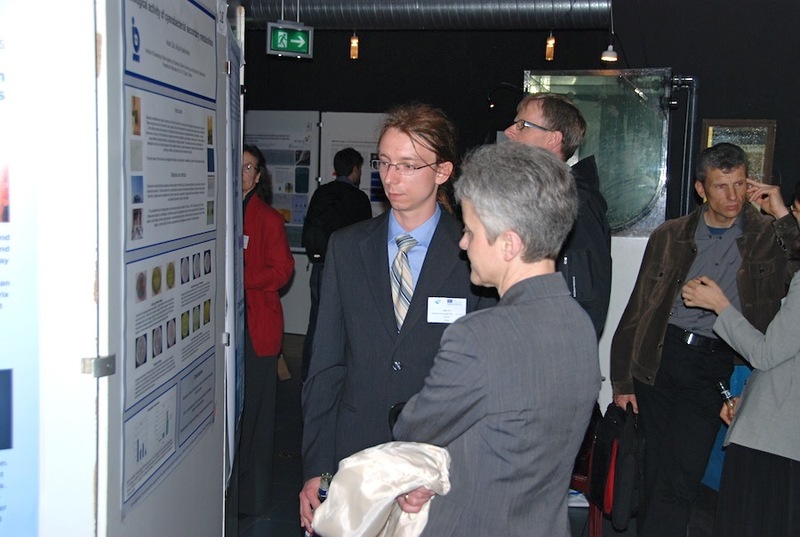 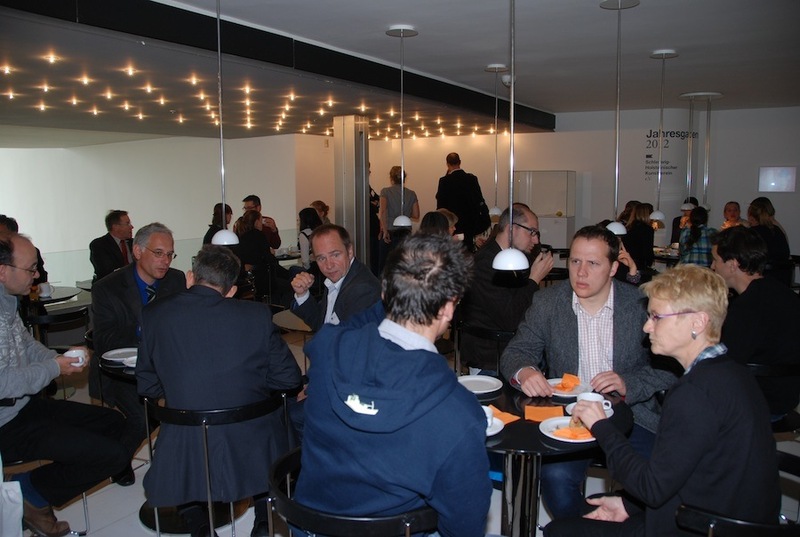 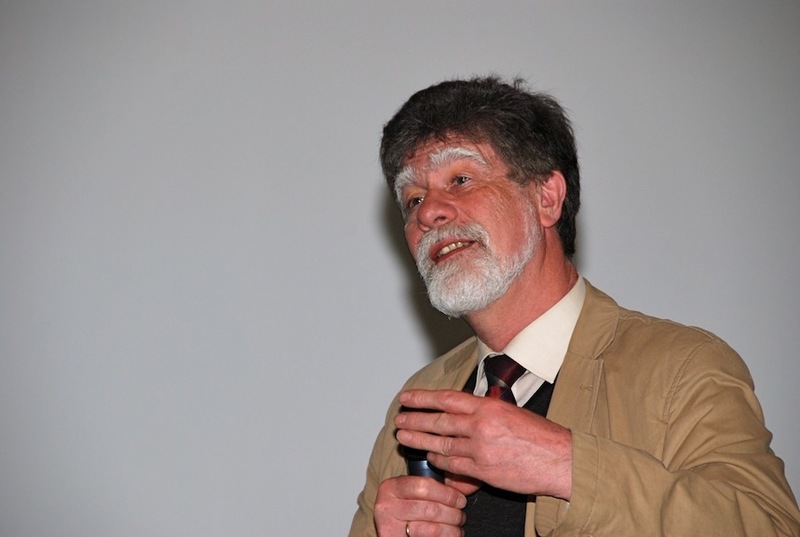 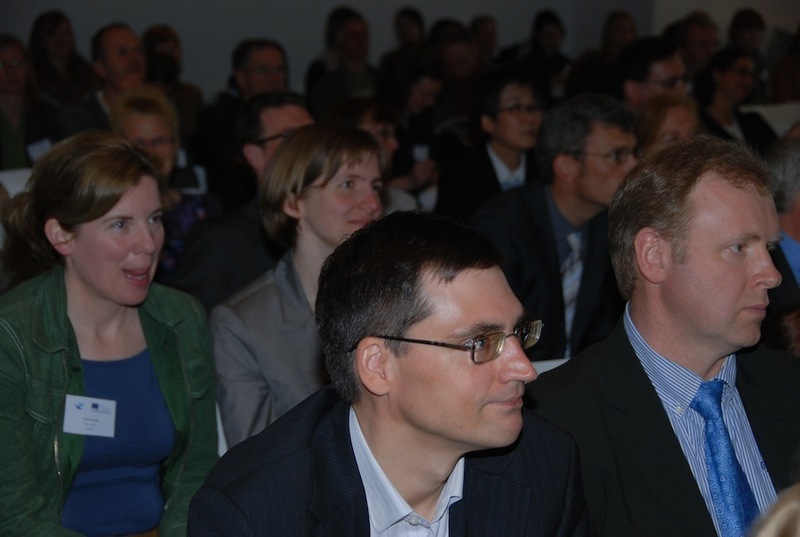 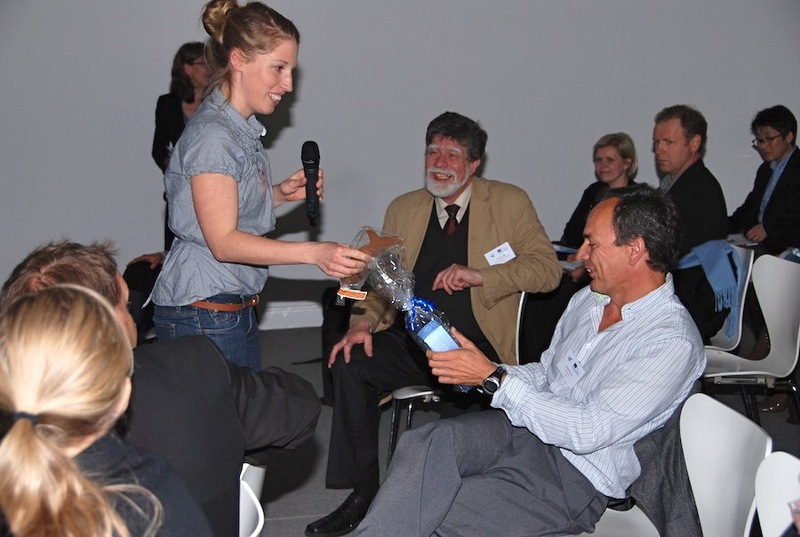 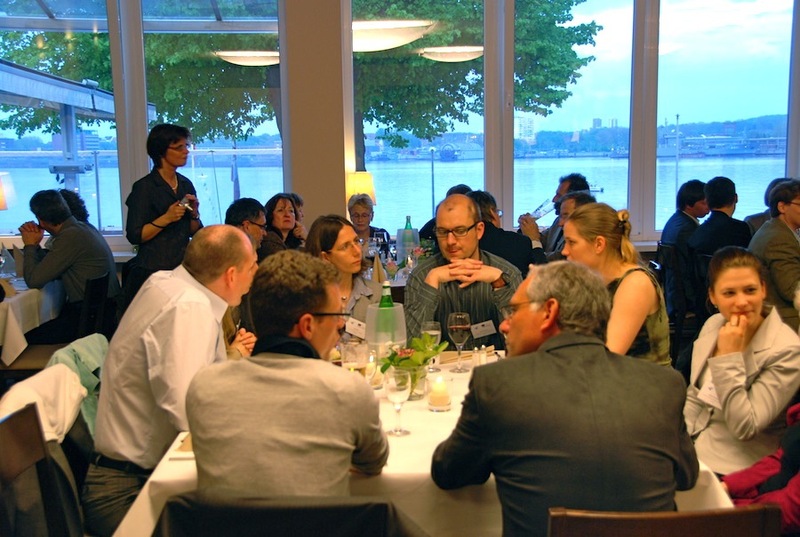 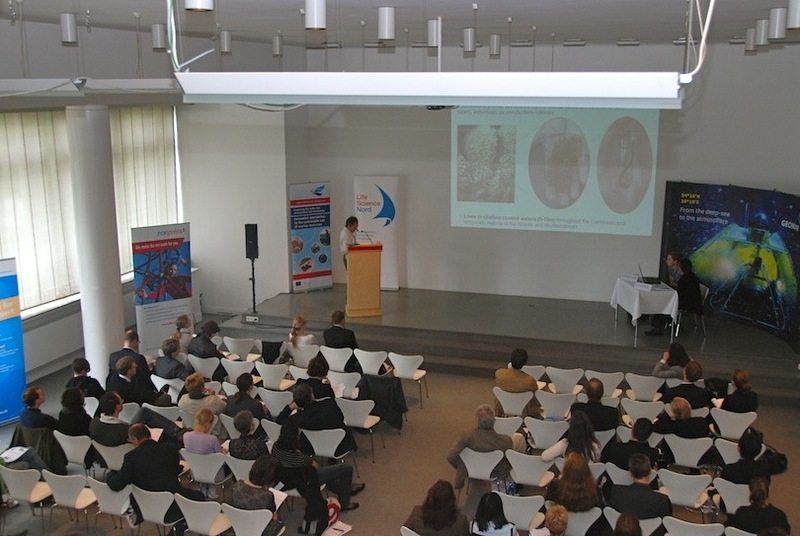 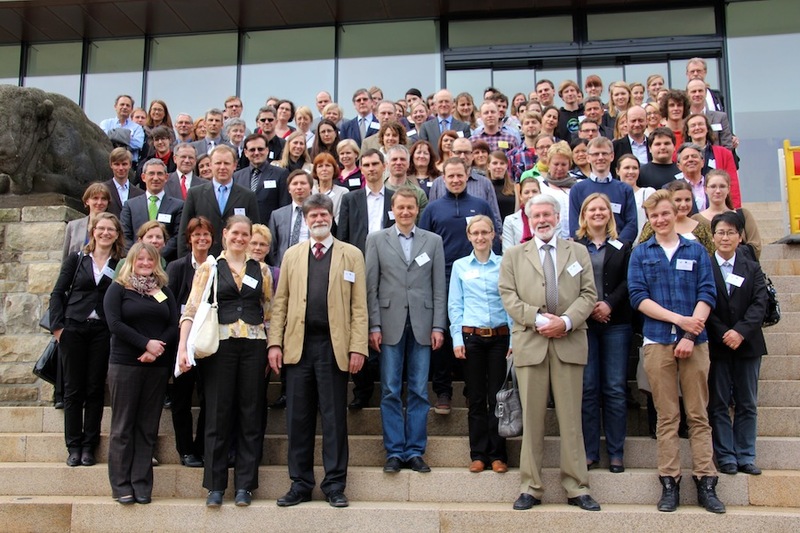 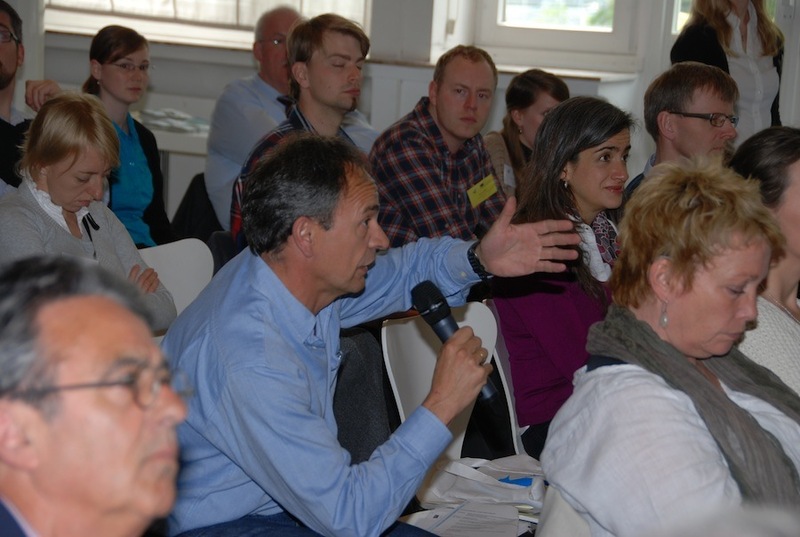 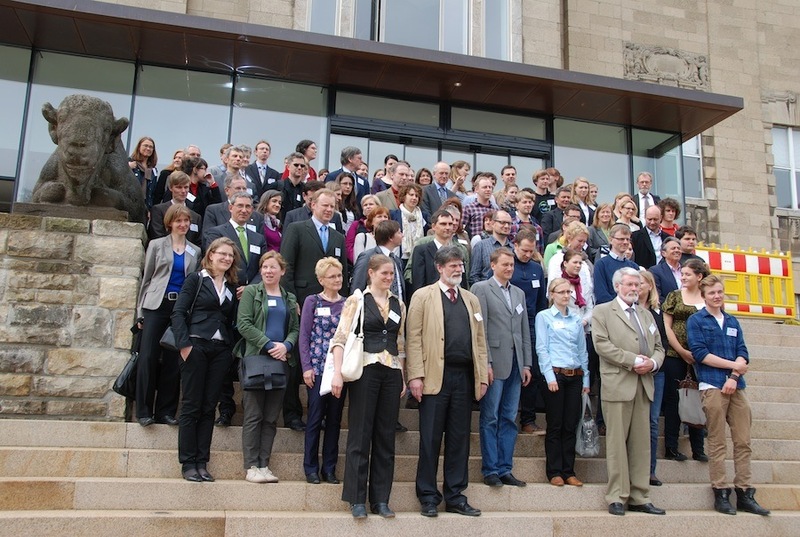 It took place in Kiel, Germany on 9 and 10 May 2012. 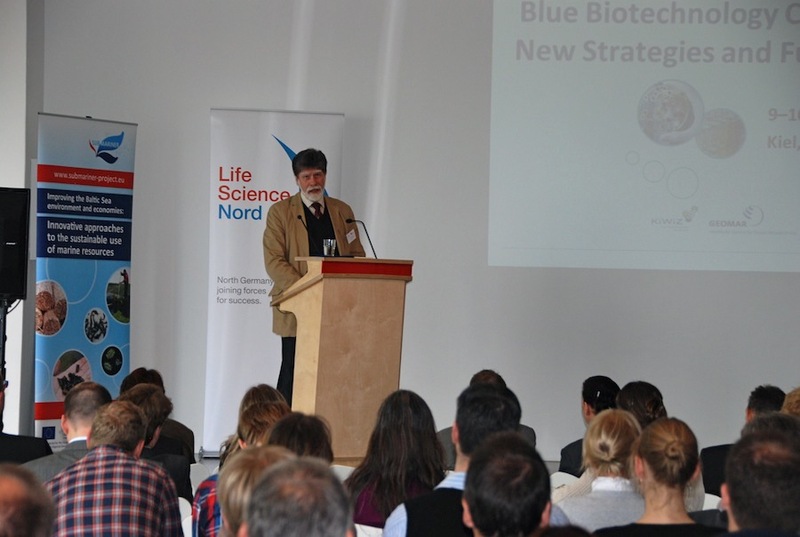 More than 150 representatives of research institutions, private companies and public institutions in the field of Blue Biotechnology participated in this event which offered them a platform for networking and cooperation. 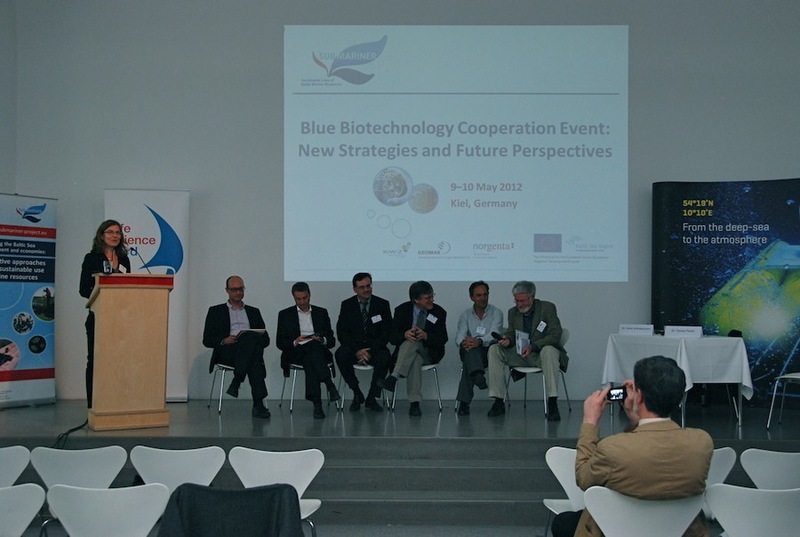 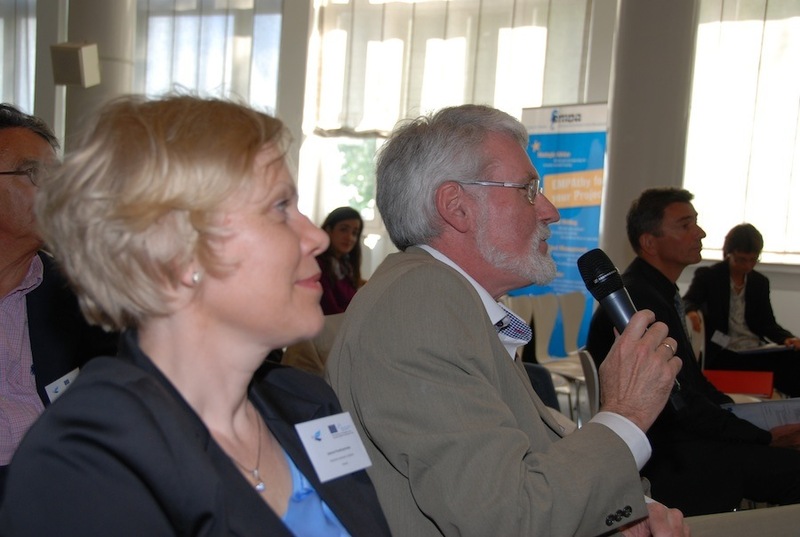 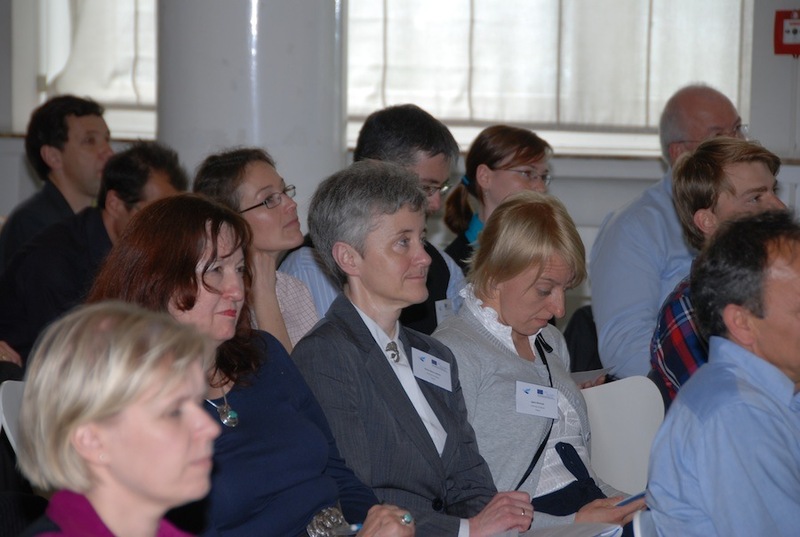 Short profiles of the participating organisations can be found on the Blue Biotechnology Network pages. 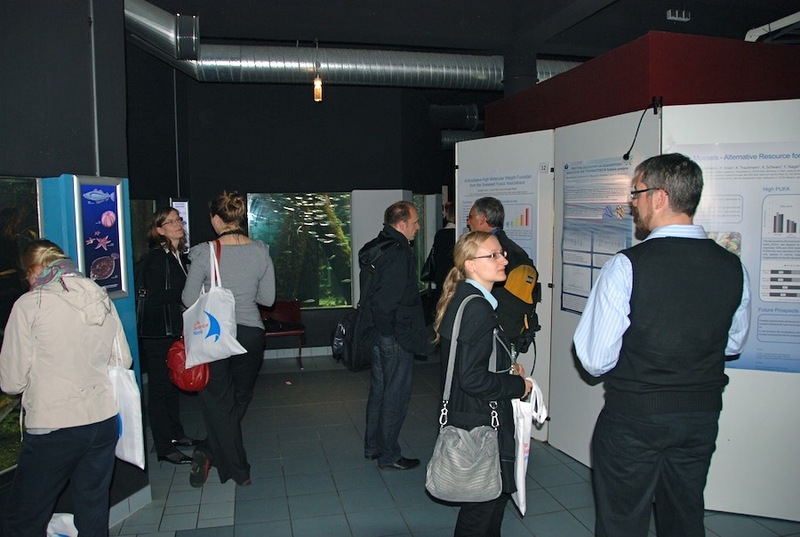 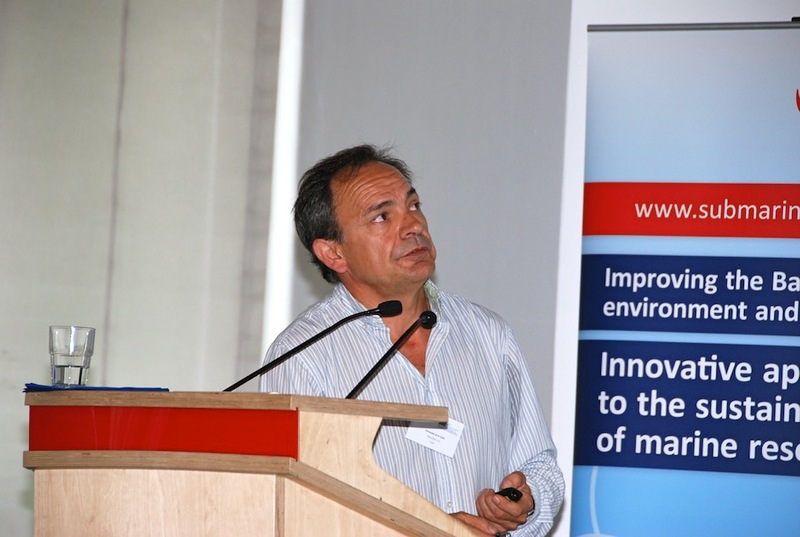 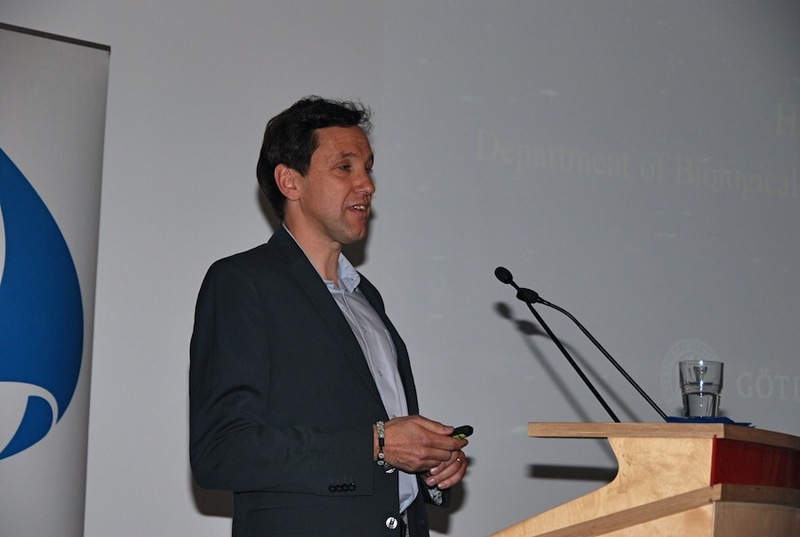 The event focused on the exploration of the great biodiversity of marine organisms such as macroalgae, invertebrates, and microorganisms, which offer a promising potential for scientific research and biotechnological application towards high value products. 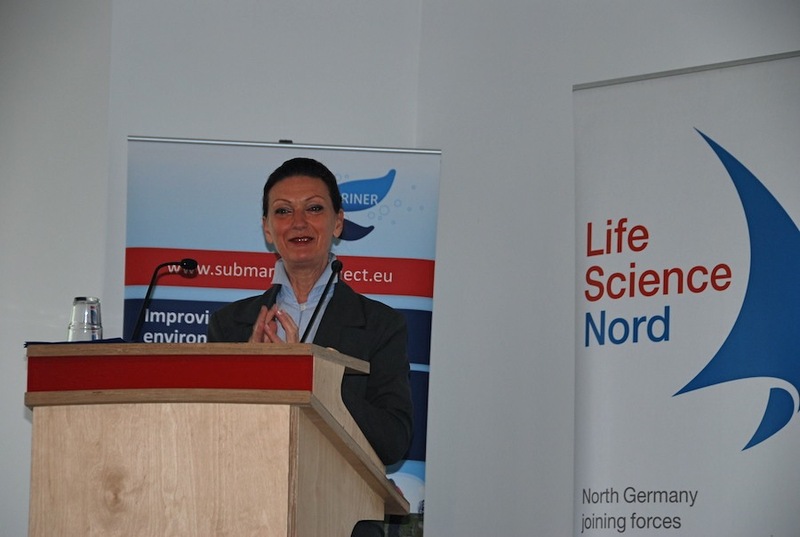 It aimed at enhancing the awareness for Blue Biotechnology and at strengthening the Baltic Sea Region’s competitiveness in this field. 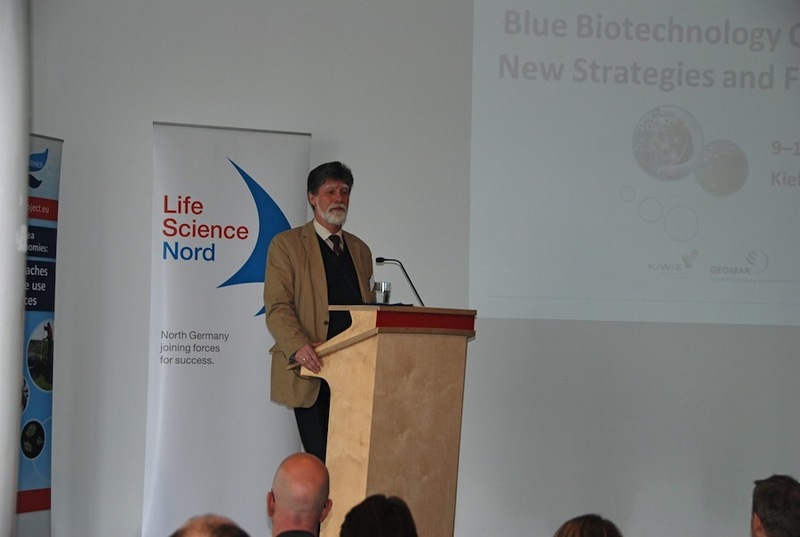 The perspectives from this Cooperation Event have now been assembled in the publication "Blue Biotechnology in the Baltic Sea Region: New Strategies and Future Perspectives". 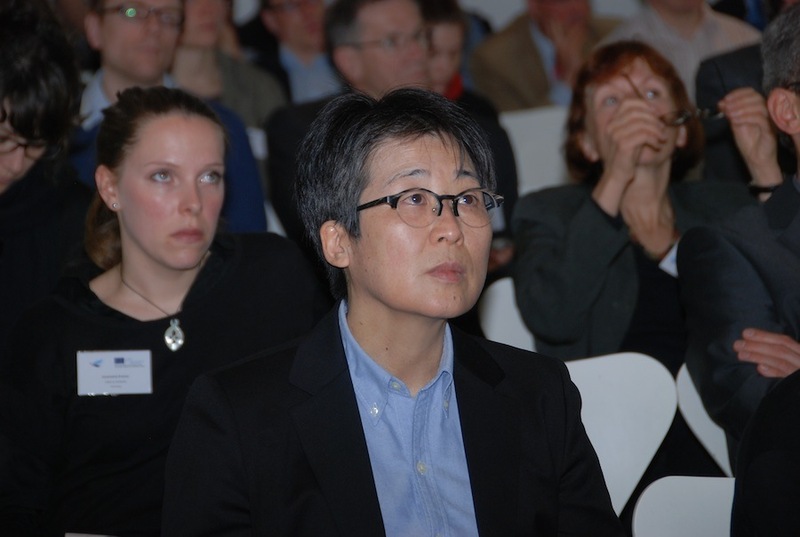 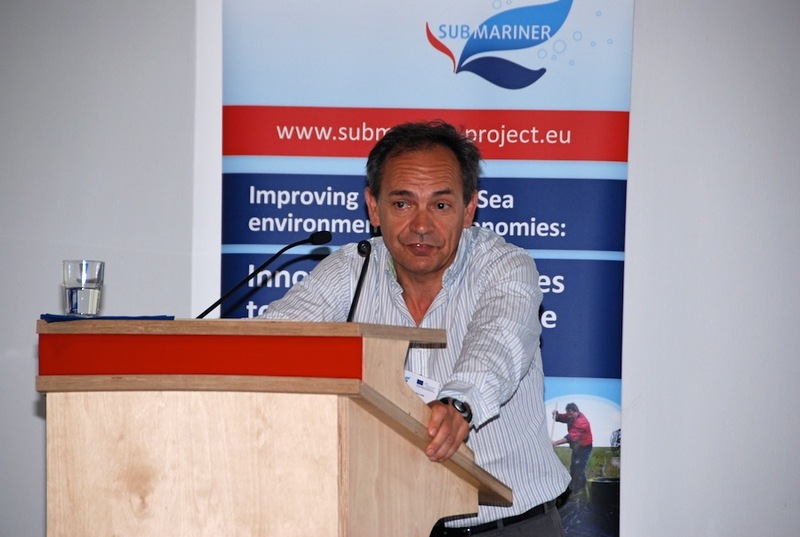 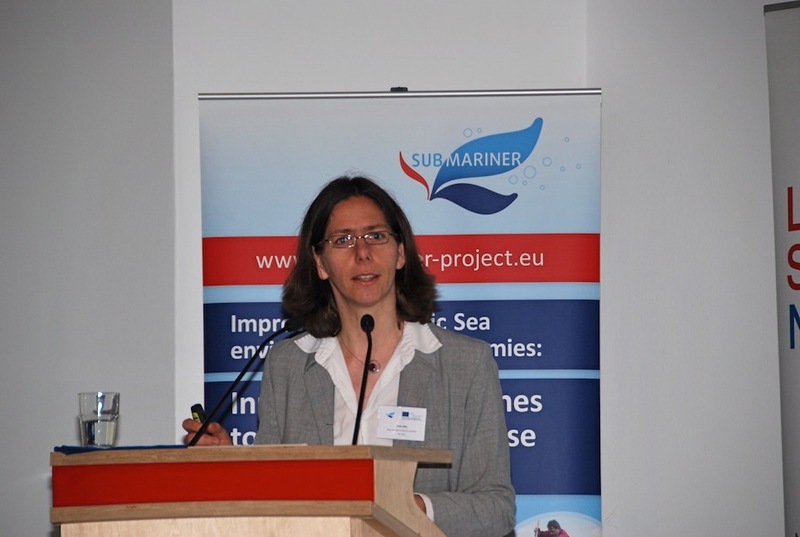 It is part of our series of perspectives from SUBMARINER Cooperation Events. 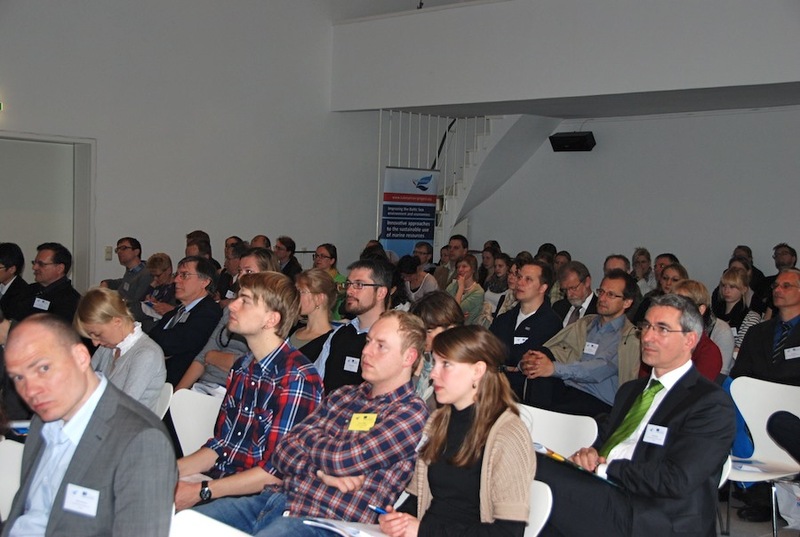 The contributions are based on the presentations held at the event. 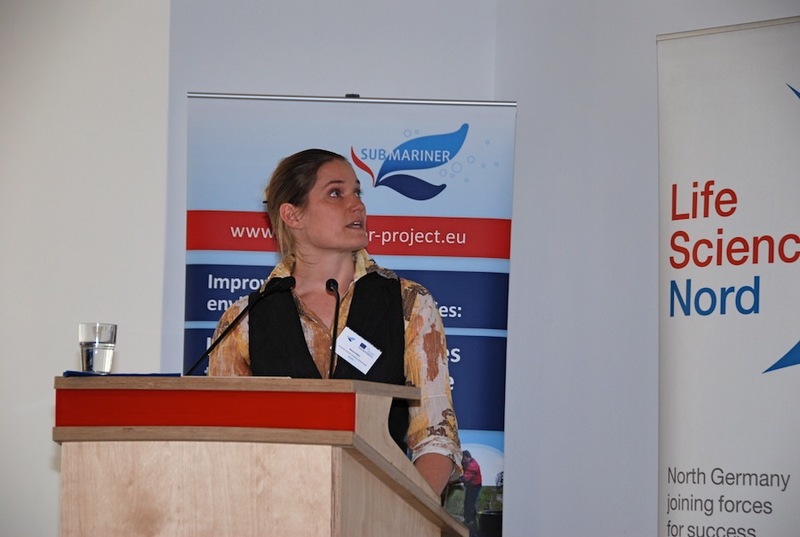 They form an important input to the policy recommendations for furthering beneficial marine uses that the SUBMARINER project is currently developing. 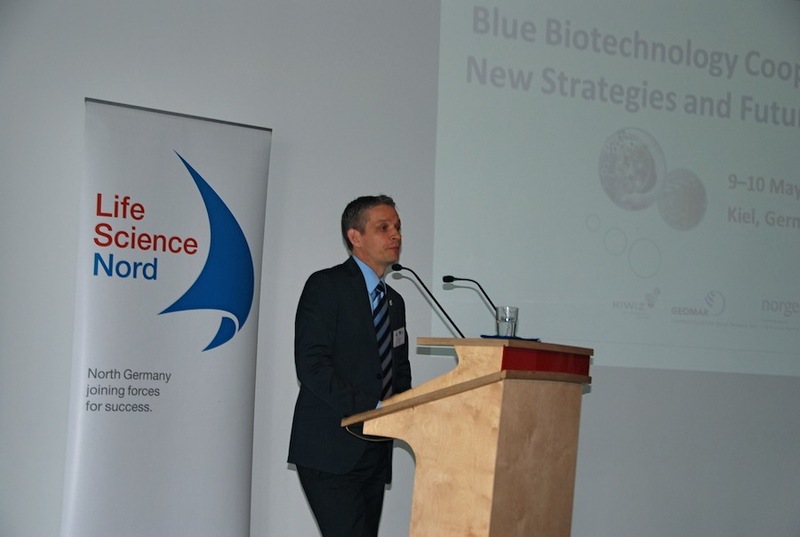 Click here to download the Blue Biotechnology Perspectives as a PDF file. 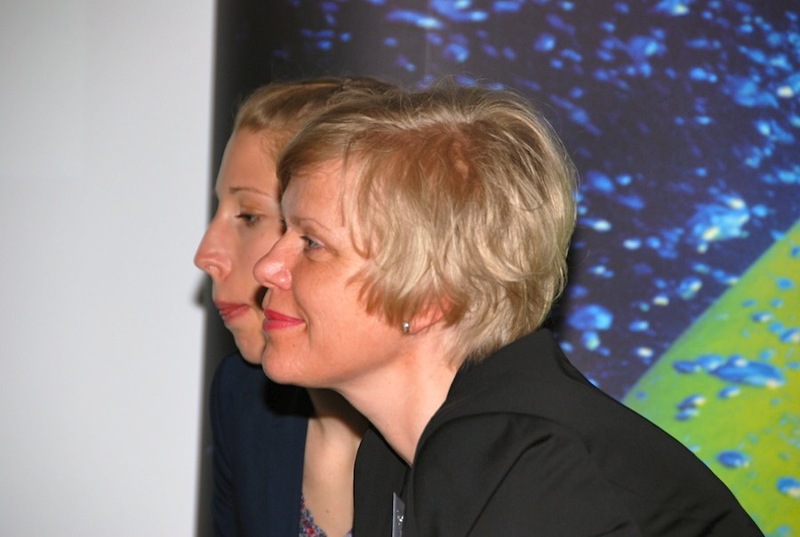 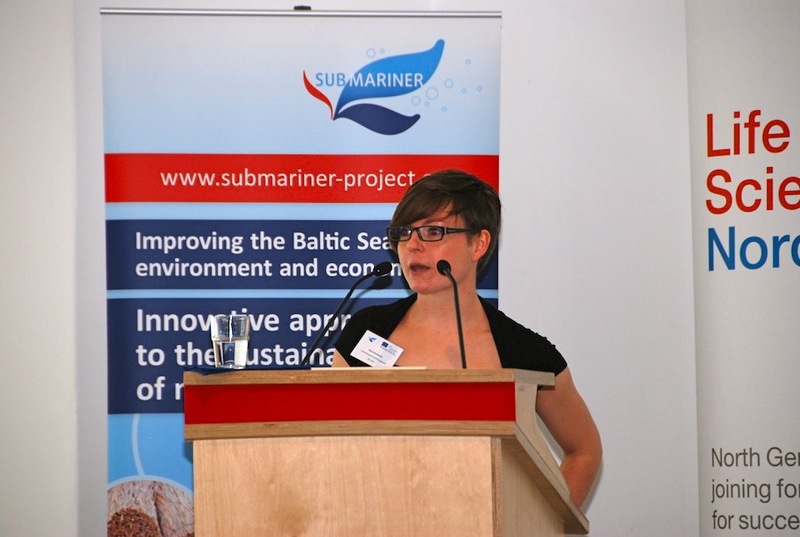 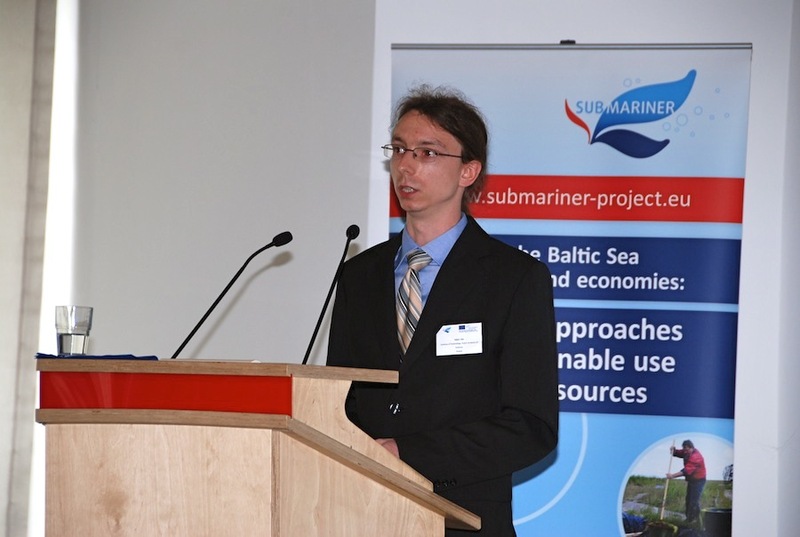 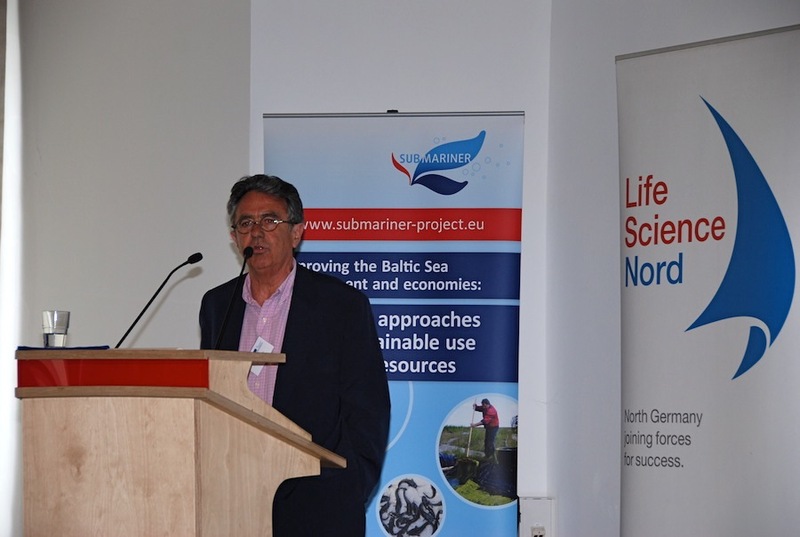 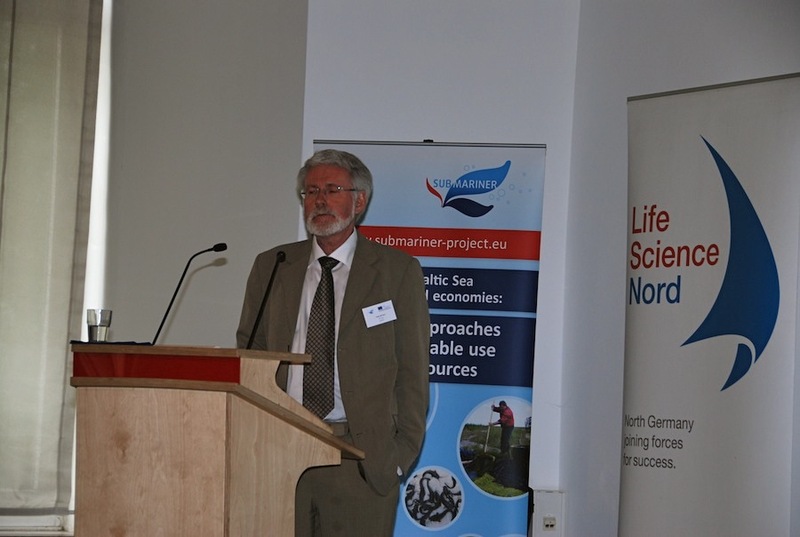 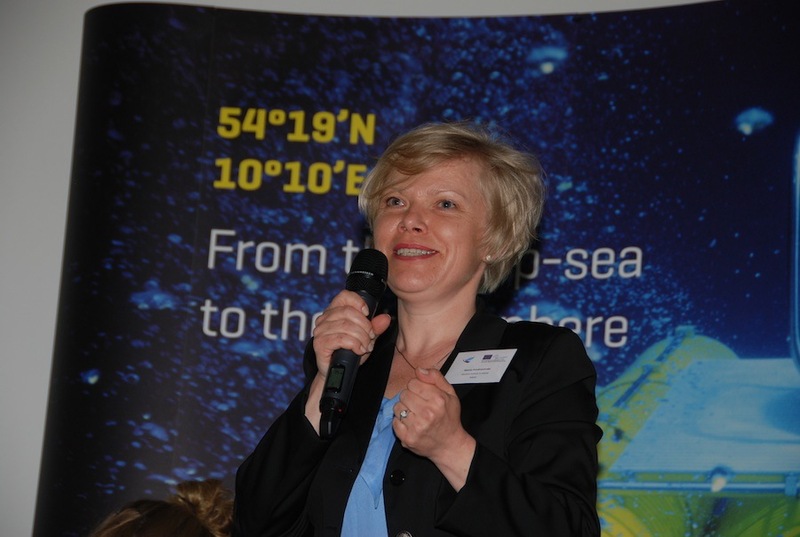 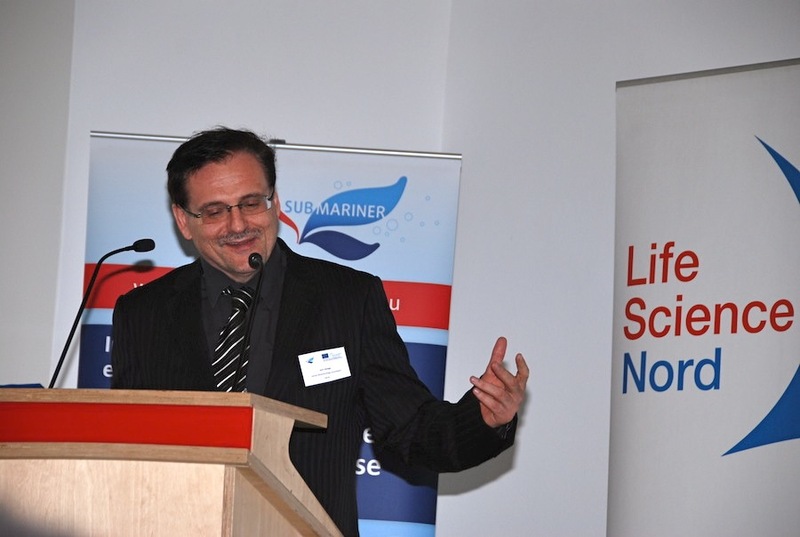 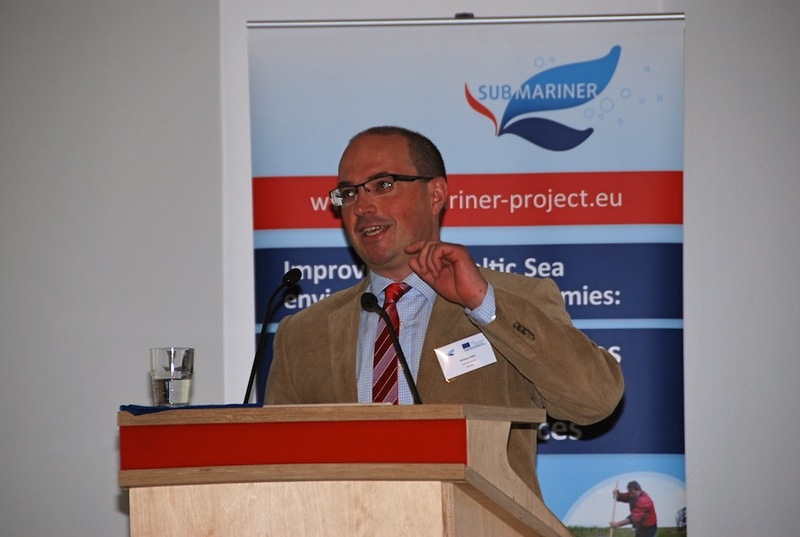 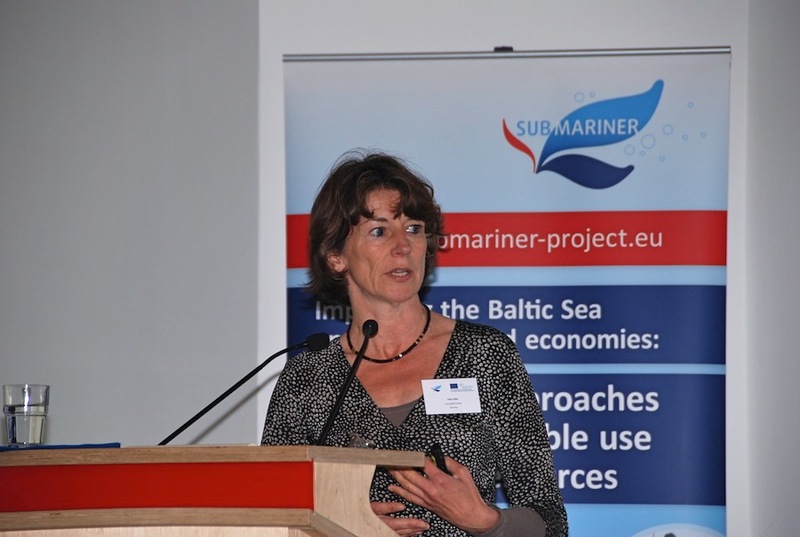 SUBMARINER Conference "Innovative uses of Baltic Marine Resources in the light of the EU Blue Growth initiative"